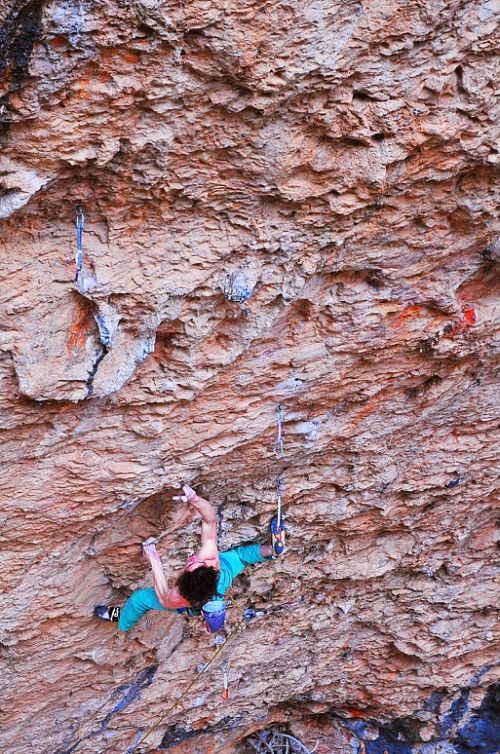 Czech Adam Ondra climbed another hard grade route 9b in Santa Linya, Spain. This time it is the route Stoking the Fire, 9b. It is the 2nd ascent after Chris Sharma.